Beautiful furniture for cats, created with humans’ good taste in mind. Choose from our current catalogue, or request something unique. 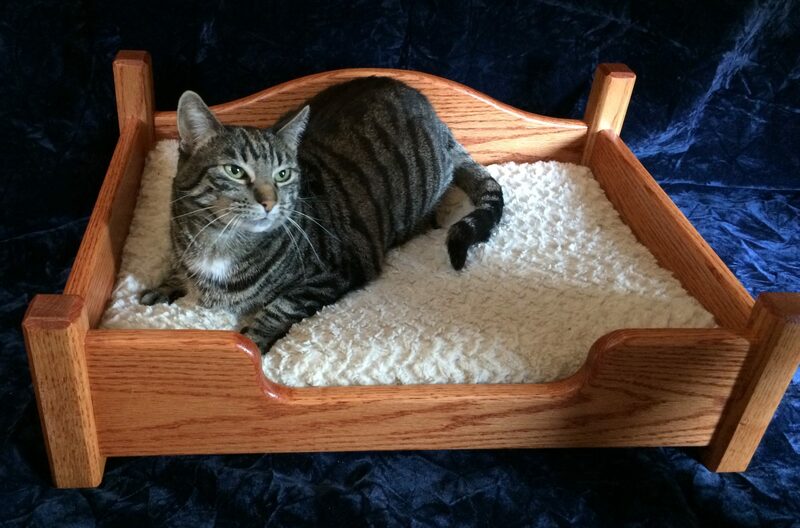 The Whisker Shop offers beautiful, environmentally friendly, and nontoxic furniture built from recycled or upcycled materials, with careful attention to details to ensure your cats are getting the safest and most durable furniture to fit your lifestyle. 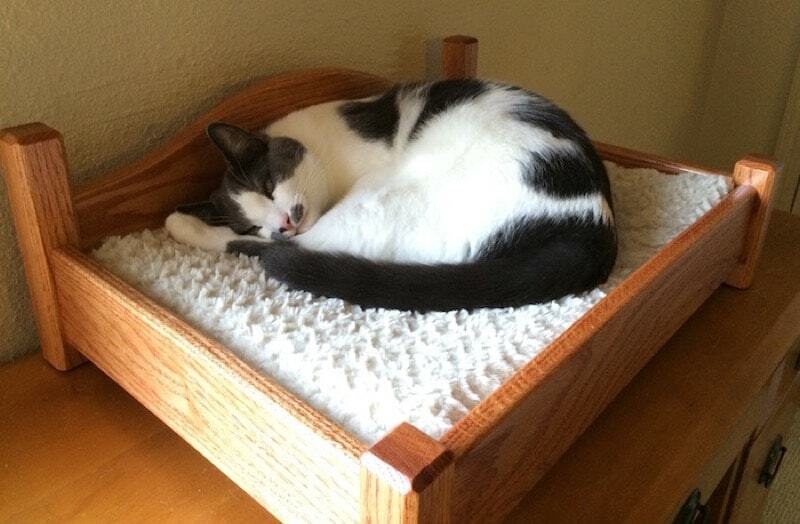 Our cats are our family, and we build furniture that your family will love, too.